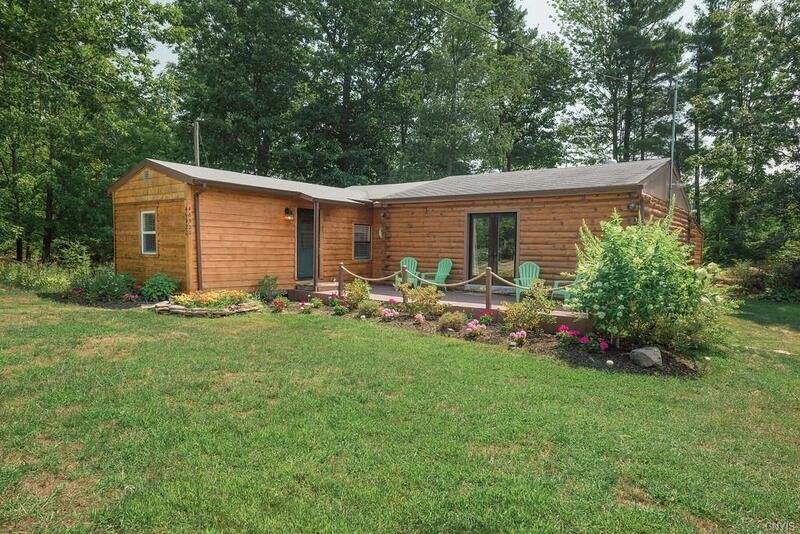 Nestled quietly on a beautiful lot is this adorable, well maintained log sided ranch home, w/a private backyard set up w/a fire pit and deck making it ideal for entertaining. Perfect living space for those looking for room to host great get togethers w/a huge living room w/gorgeous wood floors, a custom rough edged bar in the corner and room for dining. Close proximity to the village and distant river views! 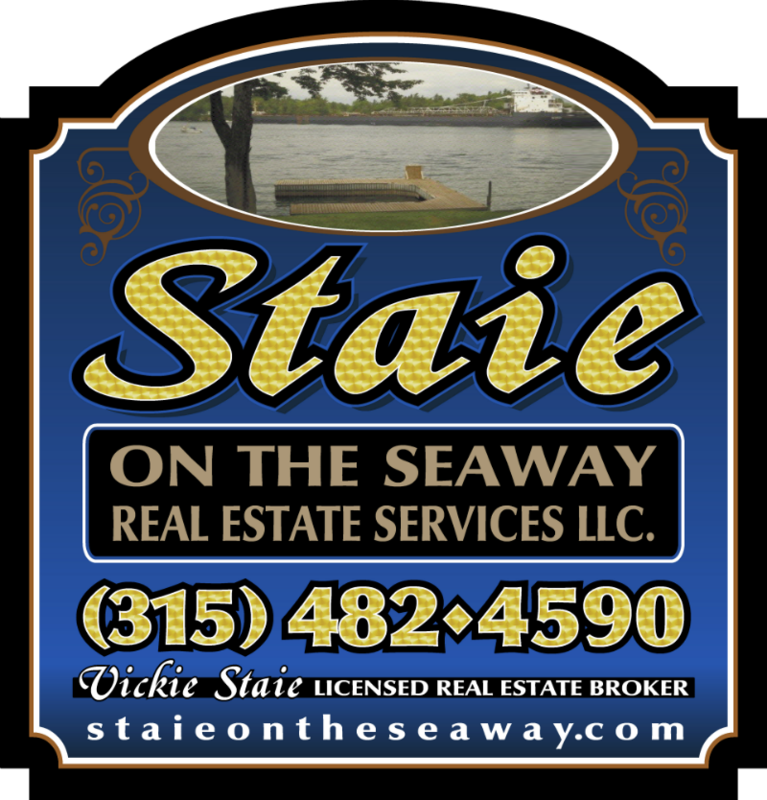 Seller currently runs a fully booked, 5 star rated VRBO business out of the home. Bringing in up to $30k/yr, this would make a fabulous, well established business for someone looking for an investment property. W/many repeat renters, seller is willing to share established VRBO, Airbnb and Trip advisor pages, making it simple for someone to take over this already booming business! Directions To Property: Go Through The Lights In Alex Bay Toward Hammond. Left Onto Walton St Past Fire Dept. Right Onto High St, Right Onto Carnegie Bay Rd. House On The Right.